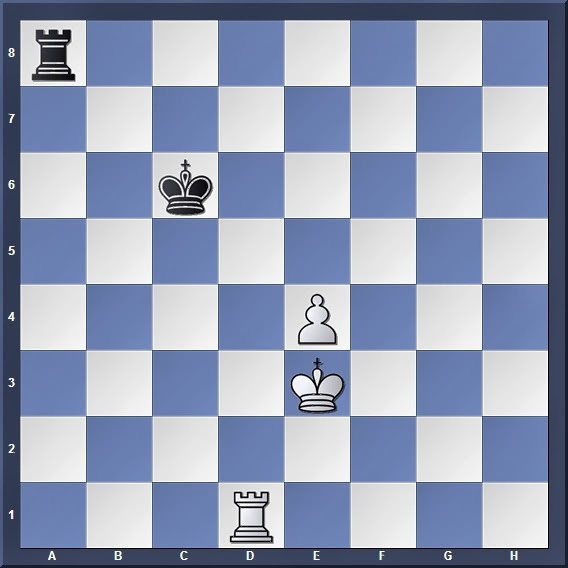 If you've read through the previous articles regarding the pawn on the 5th rank, you should know that White will wish to attain a winning position by the time he pushes his pawn to the 5th rank (of course if you've forgotten what are conditions for a win to occur with the pawn on the 5th rank, here goes: http://www.nushsblackknights.blogspot.sg/2014/02/rook-5th-rank-pawn-vs-rook.html). But Black also has one major plus which makes the problem very tricky for White: White's pawn is on the 4th rank, not the 5th. 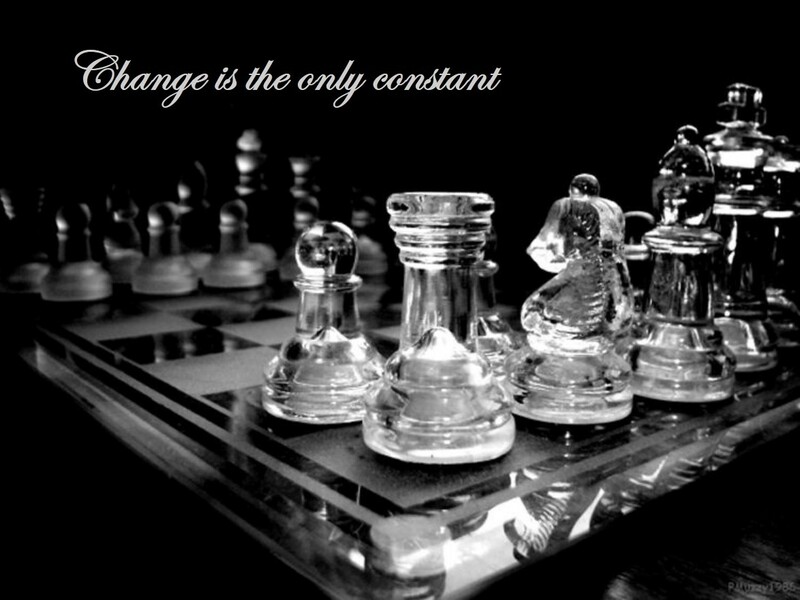 Which means that all the guidelines we have learned regarding the long/short sides of the pawn and the position of the kings won't hold true in this position! So let us see whether you are able to uncover the secrets behind this interesting position. Once again, you can experiment by placing the kings, rooks and pawn in various positions (so long as the pawn is on the 4th rank and no pieces are on the verge of capture!) and see whether you can discover some interesting patterns.